Someone had asked me about a buckeye recipe a few days ago, and since I’d been thinking of trying it out anyway, I went ahead and threw these together. With a little more chocolate, they could easily become buckeyes. I personally don’t like that much chocolate, so I decided to drizzle them instead. Delicious! The recipe has the potential to be a bit finicky, so be prepared to be a little flexible. You won’t need arrowroot (most likely), but if your mixture does run a little thin, simply add in a little bit, a teaspoon at a time, to thicken it up. I used Stevia in the Raw for one of the sweeteners (the one calling for 1/2 cup) because it is important that this be a highly dissolvable sweetener. You want the sweetener with that light, airy, ready-to-dissolve texture that comes with Stevia in the Raw, Ideal or even Splenda, if you use it. These sweeteners will dissolve into a small amount of liquid to create a very thick, condensed sweet syrup that isn’t grainy. I used Swerve powdered for the powdered sweetener. 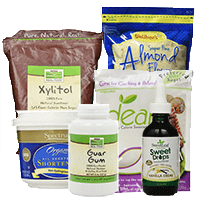 You can use just about any powdered sweetener: powdered erythritol, powdered xylitol… even powdered maltitol, if you dare. It may or may not work with Just Like Sugar Baking blend. If anyone tries it with JLS, let me know! 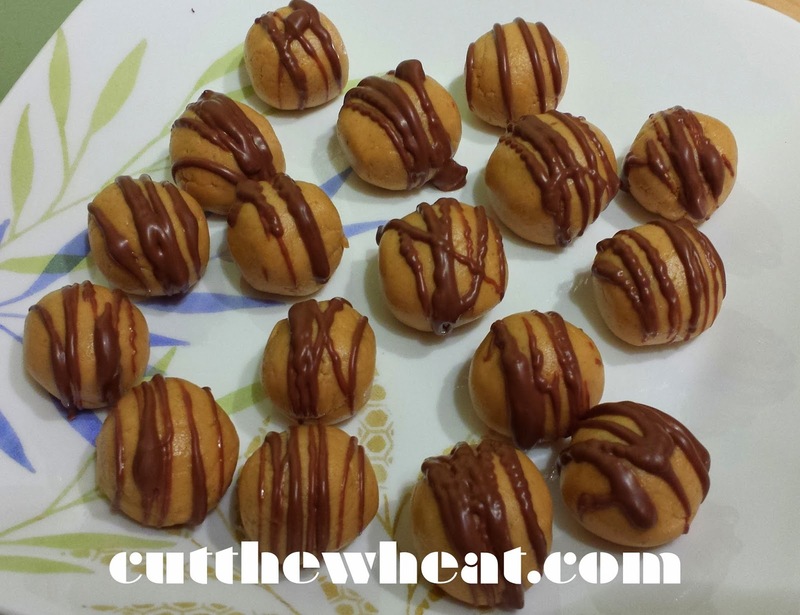 These tasty little peanut butter balls have just 1g carbs apiece and 3g of protein. Pop a couple to tame your sweet tooth. They are really good and full of healthy fats and proteins. Using an electric hand mixer, beat together peanut butter and butter until smooth and creamy. Add in vanilla extract and protein powder to peanut butter mixture, then mix well. Add powdered sweetener to the peanut butter, mixing well. The resulting dough should be similar to a thick sugar cookie-type dough. If it is too thin, add coconut flour one teaspoon at a time until it is thick enough to be rolled into balls. Roll the dough into 30 two-bite sized balls and place them on a pan lined with a nonstick liner or parchment paper. 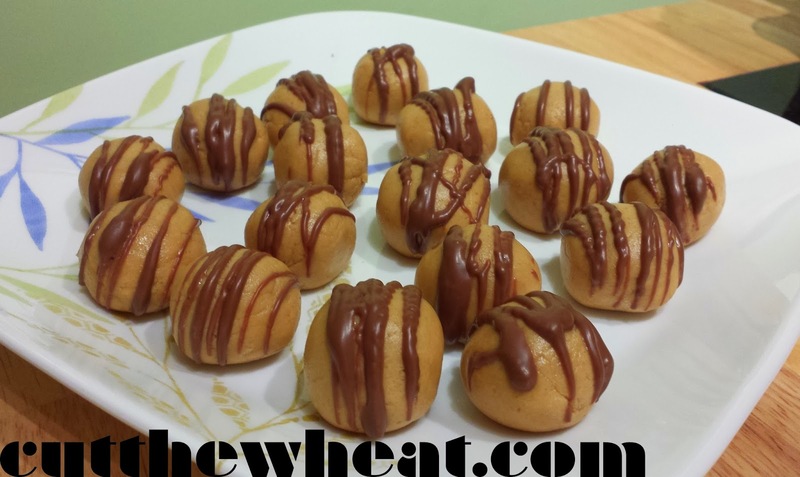 Drizzle each ball with chocolate and allow chocolate to harden. Store at room temperature or int he refrigerator for a firmer treat. *BUCKEYES: Melt 1 1/2 C sugar free chocolate with 1 tsp. coconut oil and mix well. 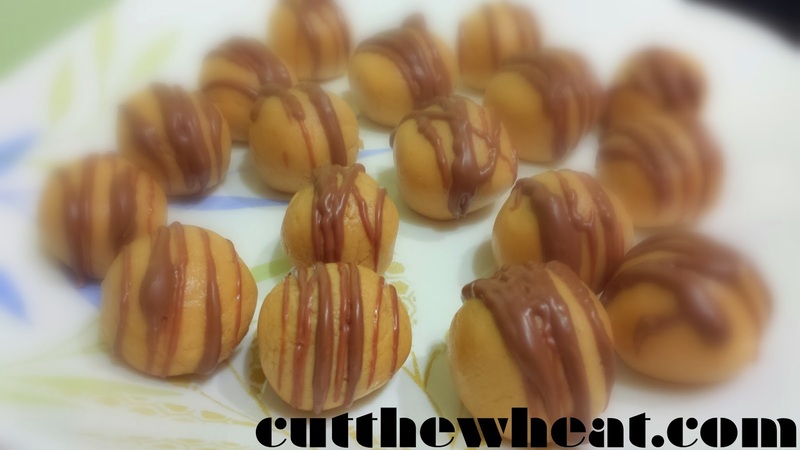 Freeze peanut butter balls until firm and dip them in the melted chocolate mixture with a toothpick, leaving a small circle of peanut butter at the top to resemble a buckeye. Place and let firm up on a nonstick baking mat and enjoy.